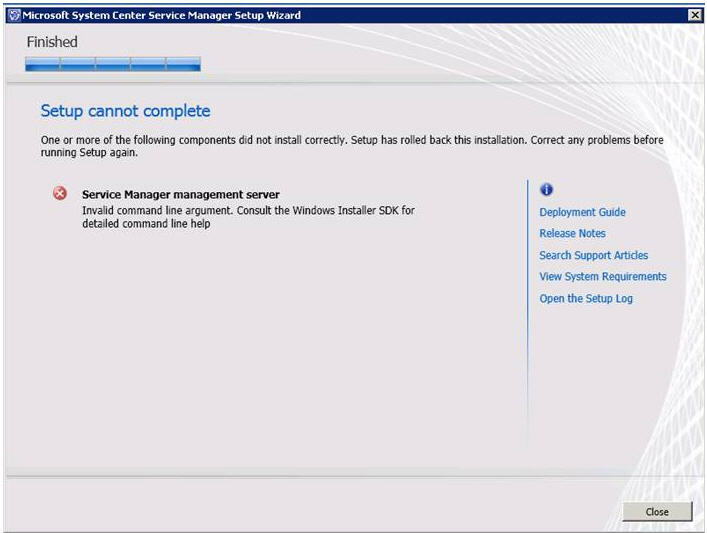 Microsoft System Center Service Manager – Invalid command line argument. Invalid command line argument. Consult the Windows Installer SDK for detailed command line help. 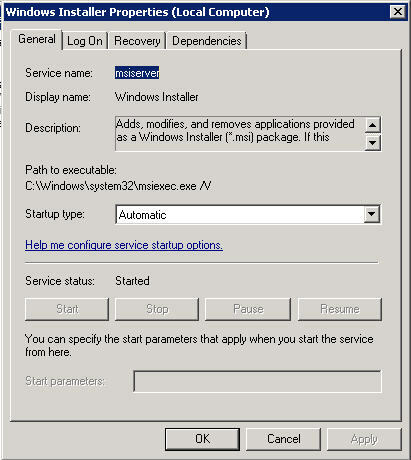 Go to command prompt and type “msiexec /unregister”,and then press Enter. Type “msiexec /regserver” and then press Enter. 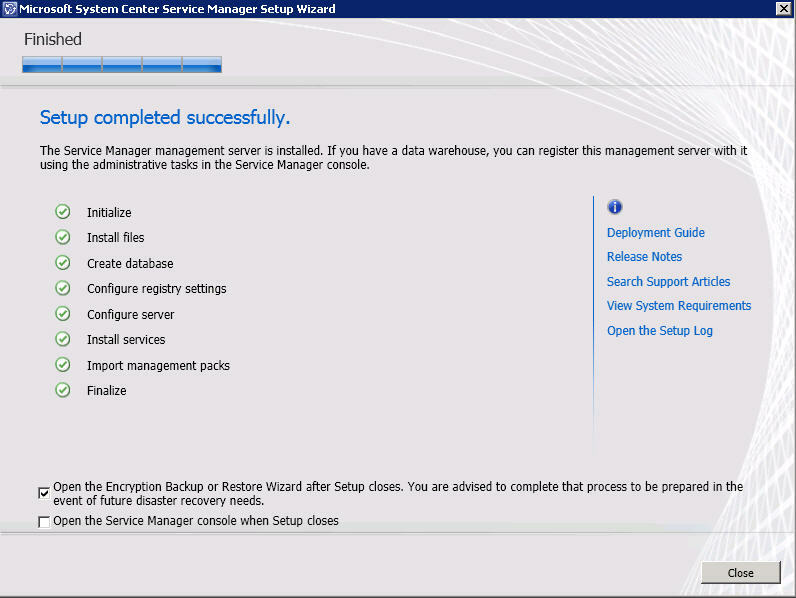 Find and right-click the “Windows Installer”, and then click the “Properties”.